Superstar Altior will now only take on two opponents in the Grade 1 Clarence House Chase at Ascot on Saturday after second favourite and the winner of the last three renewals of this race Un De Sceaux will be bypassing the contest. The Willie Mullins trained veteran was earlier in the week announced to take on Altior for a second time this season in a bid for his fourth Clarence House Chase. The reason for the 11 year olds withdrawal form the race is down to the trainer and connections feeling the ground will be too quick for the prolific Grade 1 winner and instead he will be entered in a different contest elsewhere. Part-owner Colm O’Connell said: “When the going report came this morning of good to soft and there was no real rain coming, it just wasn’t going to be soft enough, and the frost is another problem. “It just wasn’t meant to be. I wish the next generation all the best in trying to achieve four wins in the Clarence House, but unfortunately it won’t be us. He went on: “We’ll try to get a run into him somewhere. There’s the Game Spirit, the race (Ascot Chase) over two miles and a half miles Waiting Patiently won last year, or he could go to Leopardstown, but that means taking on stable companions which is never ideal. “That’s racing and it’s a brave call from Willie. But that’s why in my opinion he is the best in the business, because he makes calls the rest of us don’t have the courage to make. 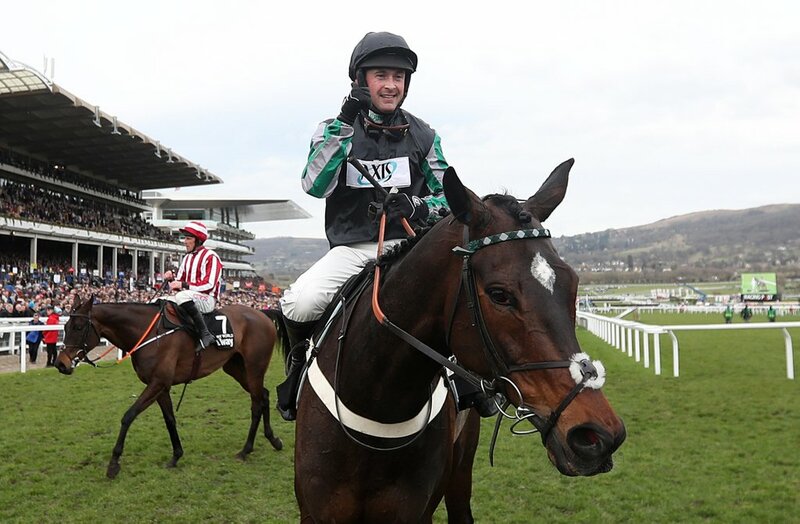 Now the two that are left to take in Altior who is going in search of his 17th successive win over obstacles for trainer Nicky Henderson is the Paul Nicholls trained Diego Du Charmil and Fox Norton for Colin Tizzard. Fox Norton will be having his first run for over a year after being on the sidelines with an injury and assistant trainer Joe Tizzard said it was too good a race to pass up. We were never going to run him until after the new year, but thinking of Cheltenham we need to get a run or two into him beforehand.